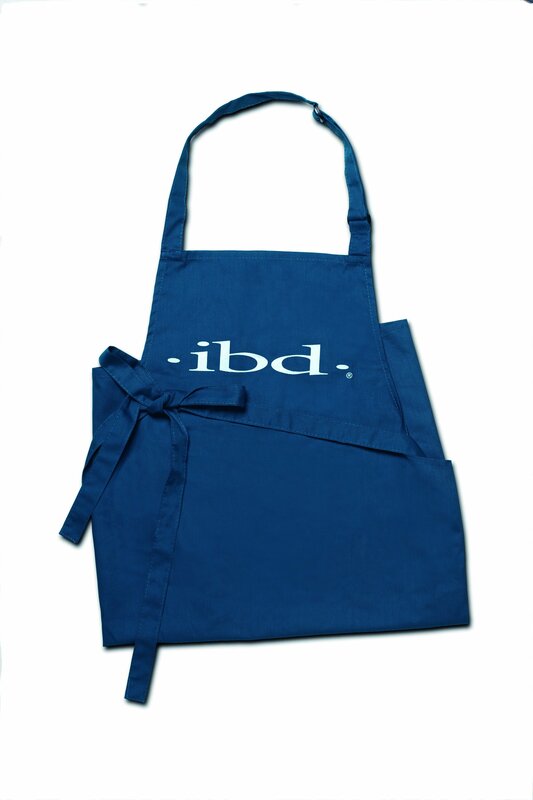 The ibd Apron is essential for any ibd nail technician. This practical piece is branded with ibd logo and colour. Only available in one size.